Make your website dynamic and powerful. 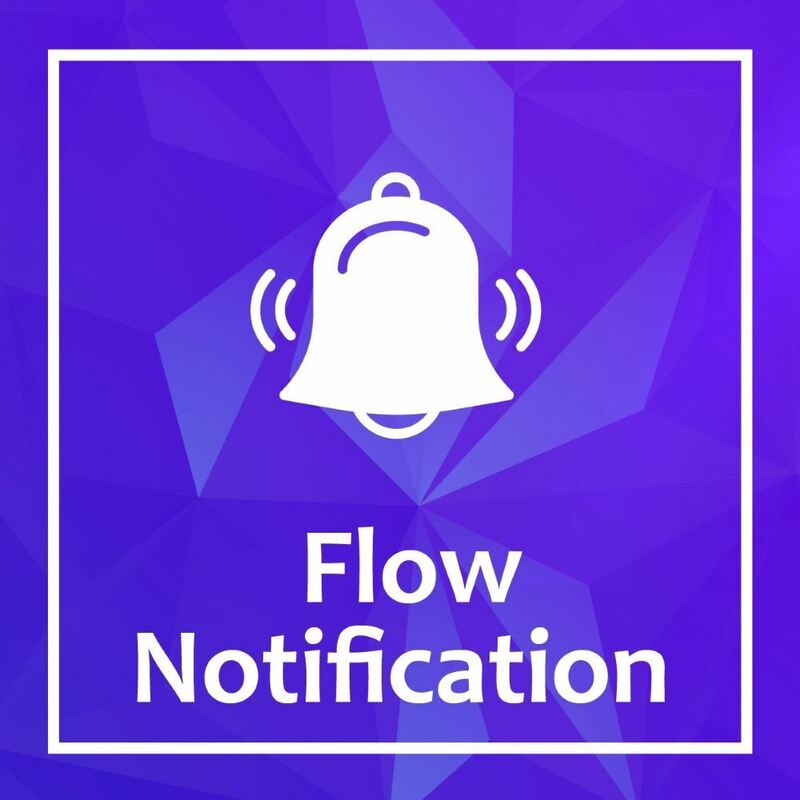 Inject animated notifications during the flow of the customer page surfing. You can show the number of views, purchases and stock quantity left for each product. The task schedule running by period of time you define. It's very easy now to offer your clients deals or perhaps invite him to leave a message or any kind of attraction inside your website. - This plugin come with another plugin 'Customer Tracking'. After you install this plugin you can check to monitor the products by view, purchase and quantity each filtered by period time of Hour, Day and Week. - If you have new products please set to true 'check for new products' checkbox, otherwise set to false. - You can delay all notification page loading by defining the delay value. - All notifications handled by clear and detailed list. Define showing the notification on particular product page or any other page with conditional logic or not. Choose 'Standard' to show up all over the page. Choose 'Product Page' to be injected inside widget zone. In 'Product Page' type you can define the methos type of product page monitoring, calculated by Views, Purchases and quantity for a specified period time of Hour, Day and Week. set 'both' for showing in Desktop and Mobile mode, otherwise choose if to shown only on Mobile or Desktop. - Insert your content for any language. - Use tokens for 'Product Page' notification type. - On mapping section you can choose to show the notification for specific store or everyone. - On cookie section you can define if to limit the number of showing by period of time. - You can define the interval time between the notification (in milliseconds). - Set the position by fixed places or customize it by yourself. - Prefer your animation style. Animation style is also customised by user. - Define your animation behavior including position states, opacities, duration and moving functionality. - Style the notification with your own style. You can choose 3 types of styles or just choose empty end customize the style as you wish. - Choose where to inject the notification. - When you set 'Product page' type, you need to choose a product page widget zone. - Map your product pages. * You this section only for 'Product mapping' mode type. - You can set up your notification by conditional logic - including lots of properties. 1. The 'Premium Quality' image is a geneal notification in a fixed position all over the page. 2. The 'Hot product' red notifcation text, is a product page notification, showing the message by product page view logic. - Of course you can change the positions and the way of animation directions and functions.